Introducing the first new collection from “Wittmann Hayon Workshop” – a collaboration between Wittmann and world-renowned artist-designer Jaime Hayon – a new style has been born: eclectic, exciting, Mediterranean-Baroque and yet, timeless. 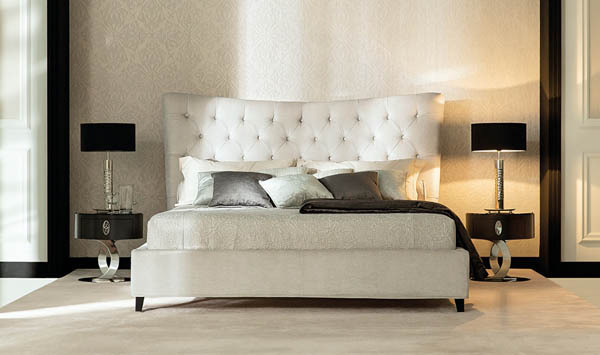 The collection embodies zest for life and confidence, just like its Viennese Modernism role models. 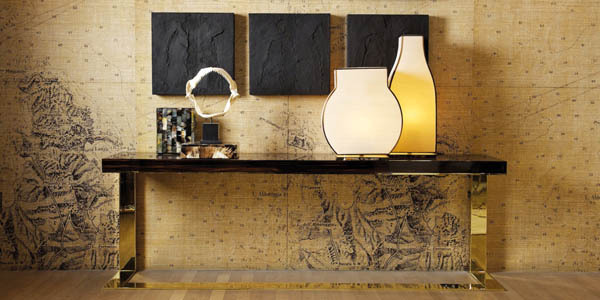 And it is an ongoing, living process that gives rise to unique items of furniture for all areas of life. 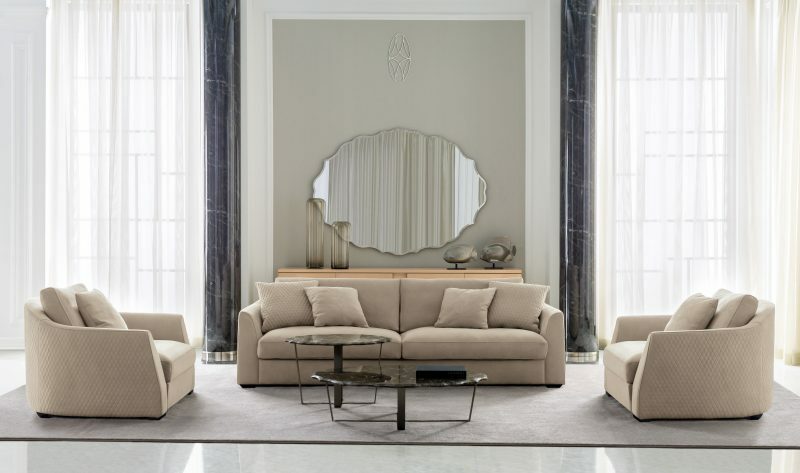 Sensual curves with sophisticated proportions and angles characterise the sofas and chairs in the collection. Unexpected combinations of materials turn the side tables into exciting companions. Here, Spanish exuberance and Austrian craftsmanship combine into a graceful and almost self-evident manner. The collection “Wittmann Hayon Workshop” carries both the inimitable signature of Jaime Hayon and the unique features of a genuine Wittmann. Following a stunning debut at the recent International Furniture Fair in Milan you now have the opportunity to get up close and personal to the new collection “Vuelta” at our London Showroom.